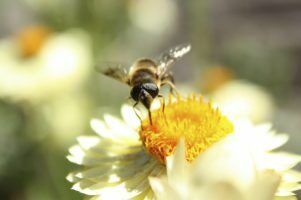 MPs have criticised government plans to use research funded by pesticide manufacturers in its National Pollinator Strategy, which will look at the impact of chemicals on pollinators, such as bees. The report, from the environmental audit committee (EAC), argues that the research needs to be transparent and subject to independent controls. 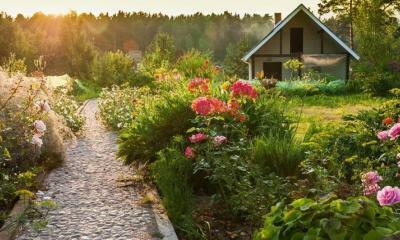 The Department for Environment, Food and Rural Affairs (Defra) announced the strategy in a bid to safeguard pollinators and their role in the ecosystem. Joan Walley MP, chair of the committee, said, “When it comes to research on pesticides, Defra is content to let the manufacturer fund the work. This testifies to a loss of environmental protection capacity in the department responsible for it. 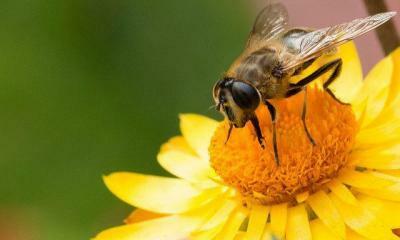 MPs also calls on the government to ensure it upholds the ban on neonicotinoids. Three harmful pesticide were banned across the EU from December last year but the UK opposed the ban. 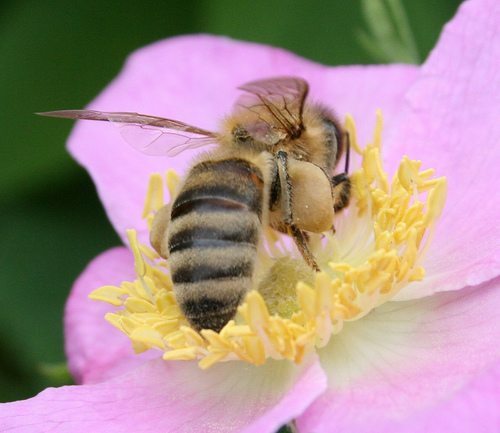 The EAC state that the government should use the pollinator strategy to make it clear that it now accepts the ban and will not seek to overturn it. Agri-business giant Syngenta launched an application to use one of the banded pesticides in the UK, claiming it was the only way to protect 186,000 hectares of crops. The firm has now withdrawn the application but Walley added that the government should make it clear that it, and any future cases, would have been turned down. 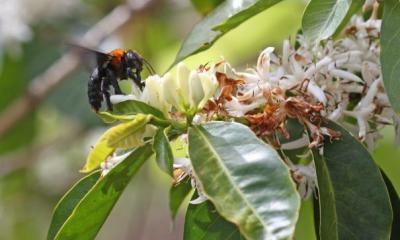 Members of the Bee Coalition, a network of environmental organisations, have welcomed the report. Matt Shardlow of Buglife, who gave evidence to the committee, commented, “This MPs’ report is spot on. Buglife supports the strong words on neonicotinoids and the application of the precautionary principle.